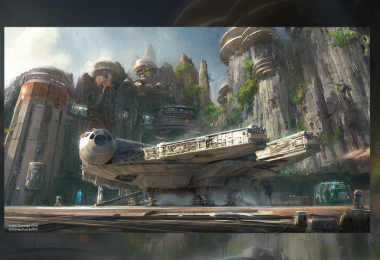 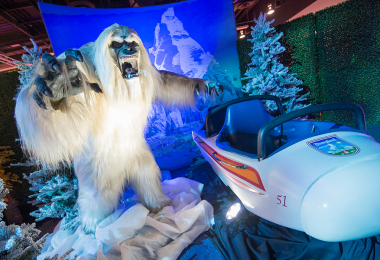 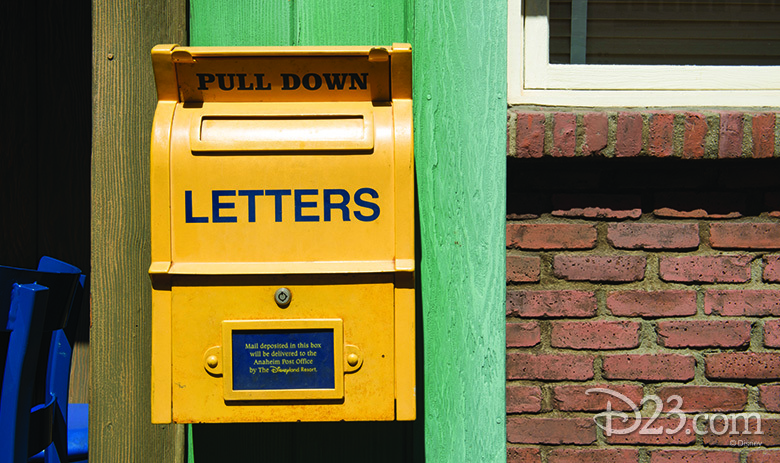 There are so many things that catch your eye while strolling around the Disneyland Resort. 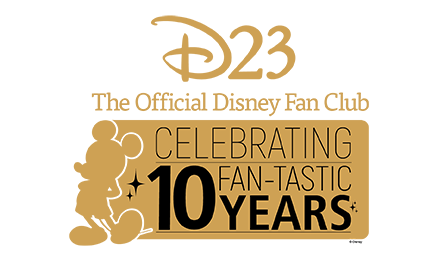 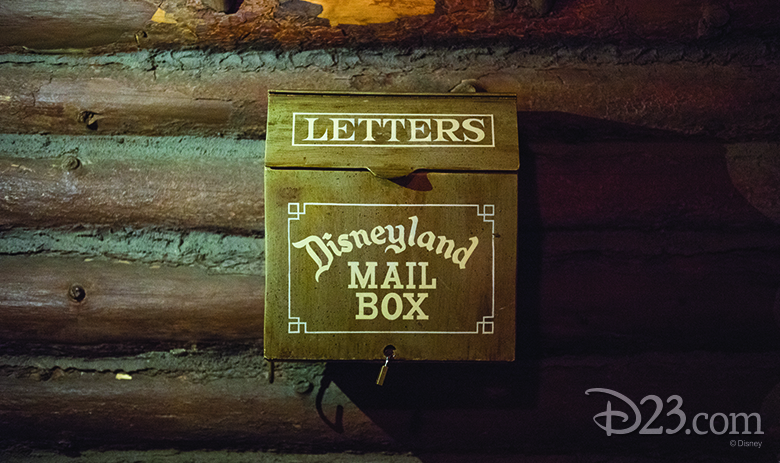 There’s the dazzling Sleeping Beauty Castle, the vibrant it’s a small world, the majestic Matterhorn, the colorful Mickey’s Fun Wheel, and the breathtaking Ornament Valley in Cars Land… just to name a few! 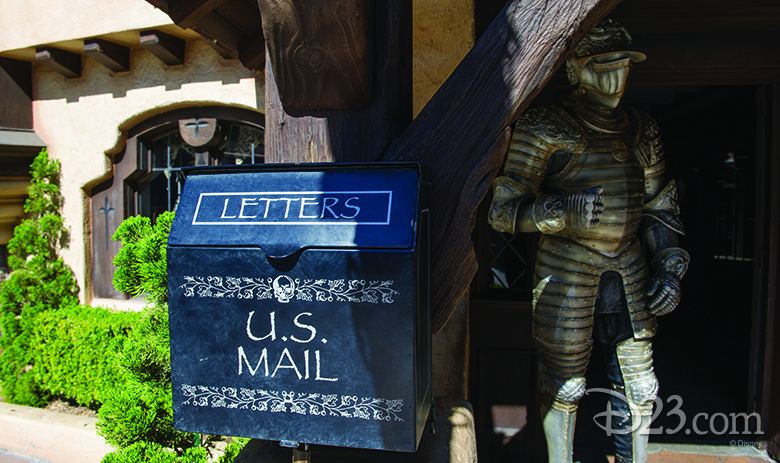 But if you take a closer look, there are many other little Disney Details to be found around every corner. 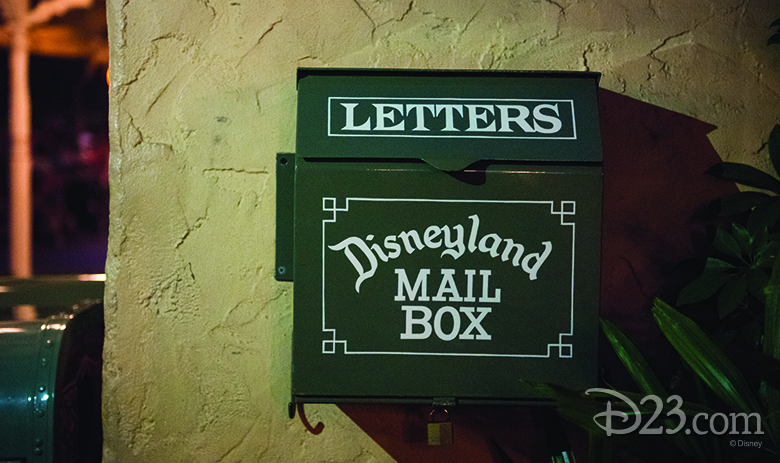 One little Disney Detail that you may not have noticed at Disneyland park or Disney California Adventure park is the assortment of mailboxes. 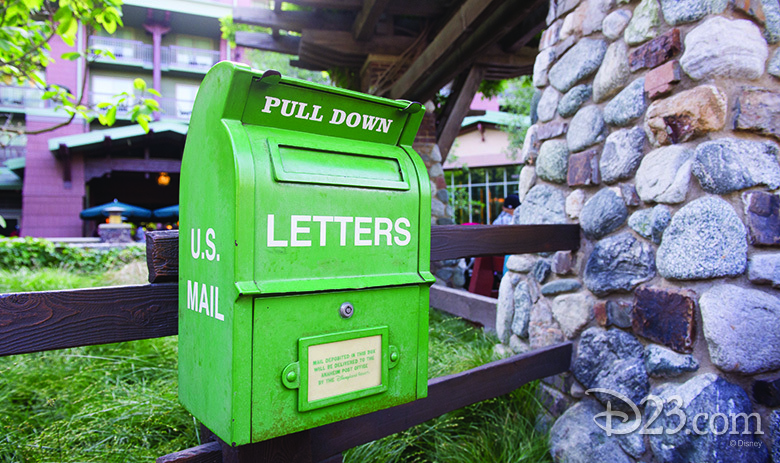 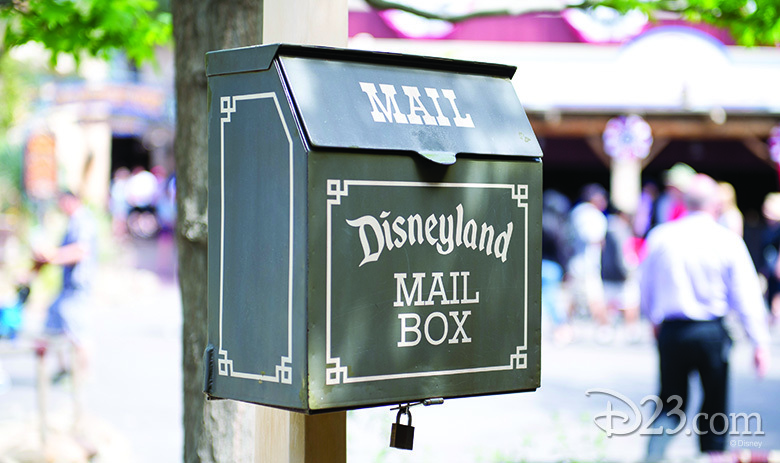 There are real functioning mailboxes spread around the resort and themed to blend in with the surroundings. 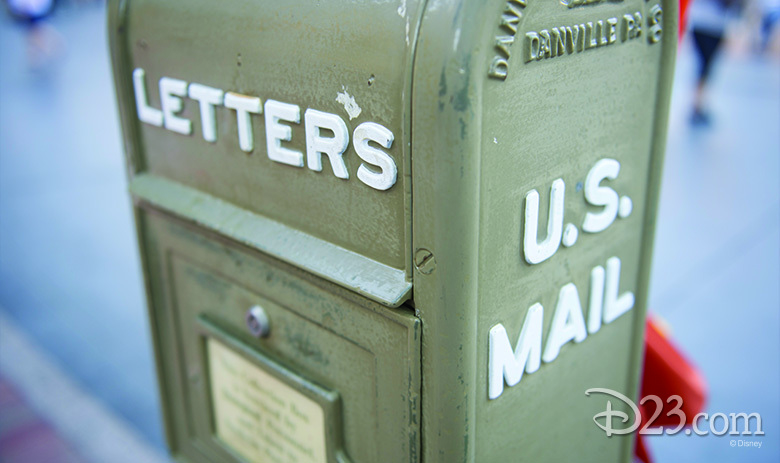 They’re perfect for sending a postcard to commemorate your trip! 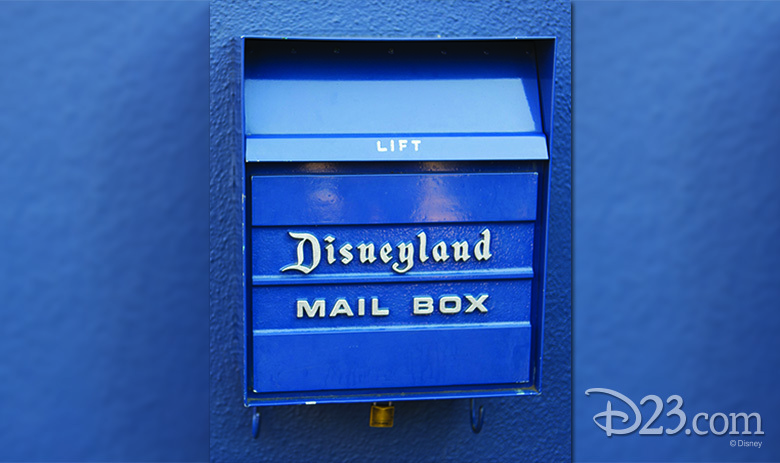 Below we have a photo gallery of mailboxes from around the Disneyland Resort. 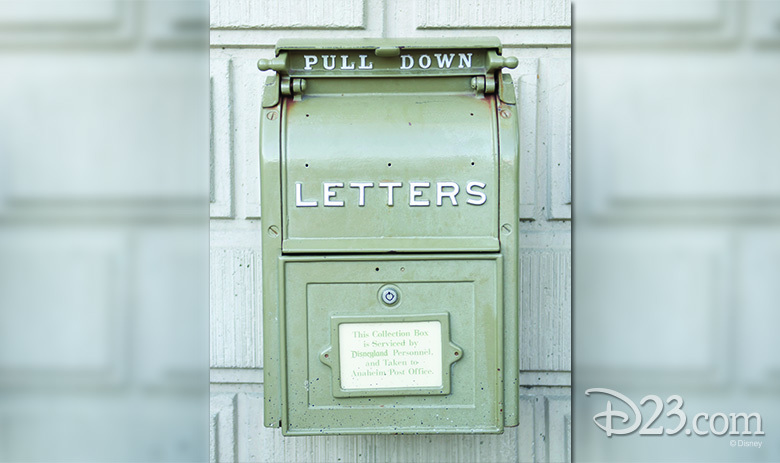 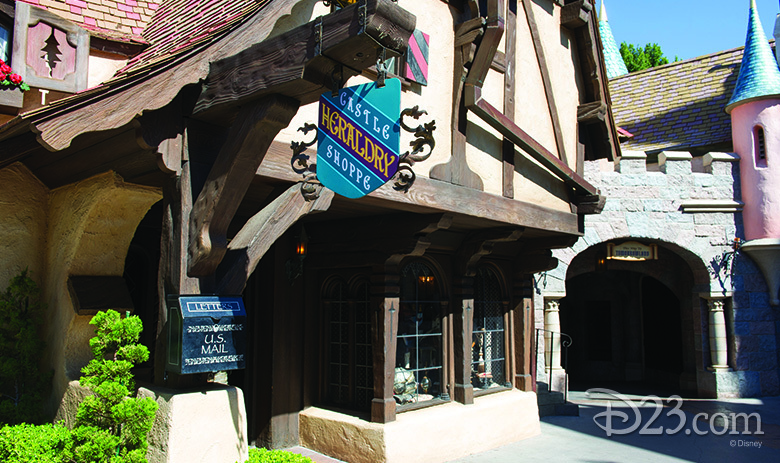 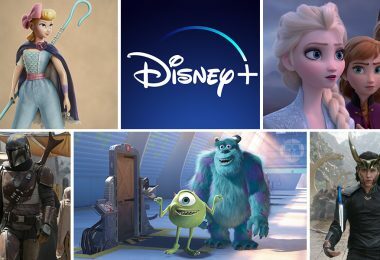 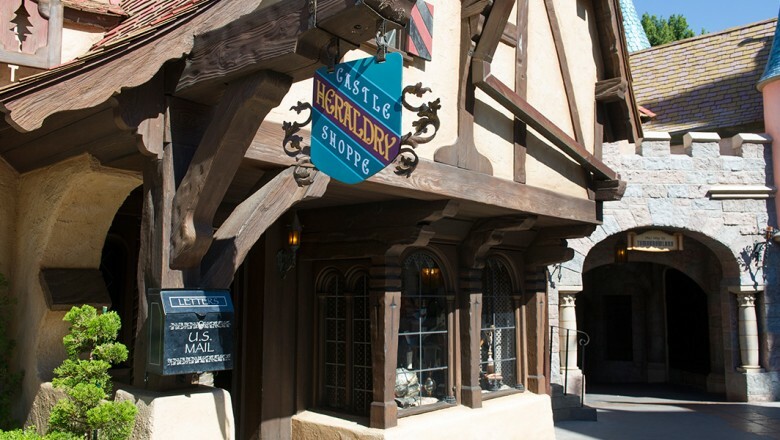 Next time you visit, be sure to keep an eye out for the mailboxes and other wonderful Disney Details. 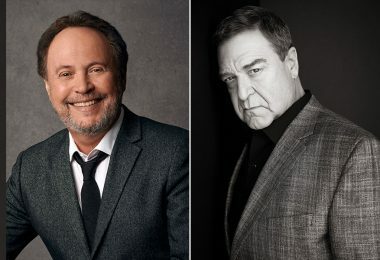 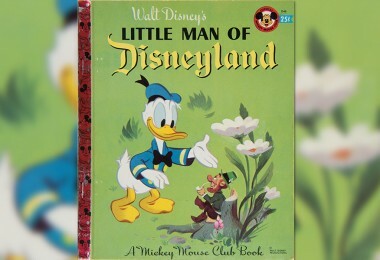 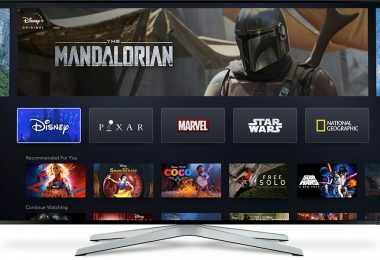 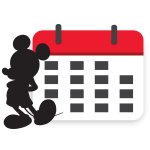 Who is the Little Man of Disneyland?